Mark Gurman is probably the most respected and trusted blogger when it comes to breaking Apple news. 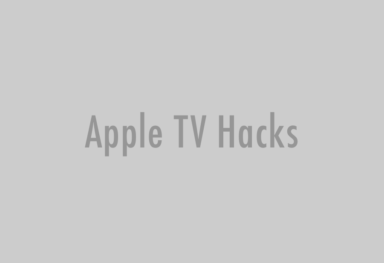 Today, in a new post at 9to5Mac, he sheds some light on the Apple TV 4, as his sources report major facelifts in both hardware and software domains. As rumored before, the next Apple TV will come with a redesigned remote control, which is “fancier” than the current one and will likely sport a touchscreen or touchpad. Again, confirming previous rumors, the Apple TV 4 will pack a new operating system, codenamed “MonarchTide”. This OS will allow third party apps, which can be built with a new “TV Kit” included in a future version of Xcode, dubbed “MuirTrail”. The new Xcode-based OS will also bear support for Apple’s voice assistant Siri. Gurman’s source says that the current prototypes, called the “J34” is filled with subscription-dependent channels just like the current Apple TV versions. However, Apple’s own rumored “Live TV” subscription service is expected to get added to them soon. Read more on Apple’s online television service. 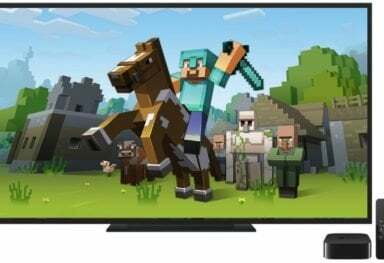 The new Apple TV hardware, codenamed “J34,” is twice as bulky as the Apple TV 3, but that is common with all prototypes. Sources confirm that the shipping product will be slimmer than the current Apple TV box. It will also come with a redesigned remote, as mentioned earlier. 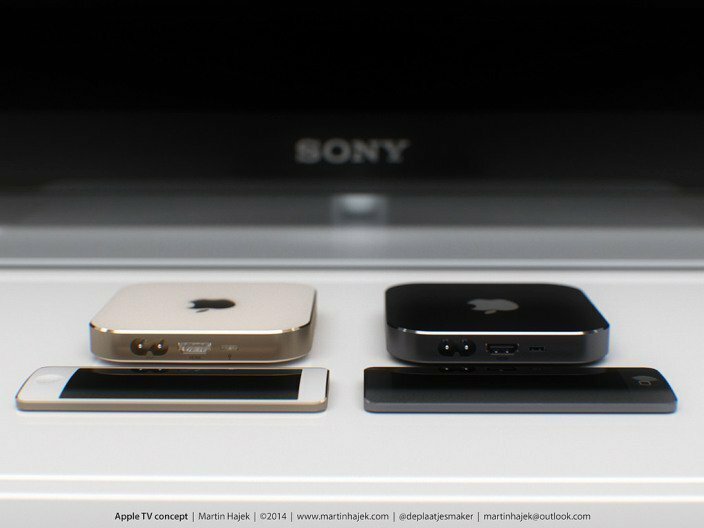 The Apple TV 4 will be announced in June, at the WWDC 2015, like we reported earlier. 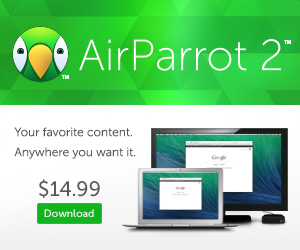 The online TV service is expected to launch at a later date.